Holidays in December - is not it great? Russian football players are already used to sunbathe in the first month of winter in the warm regions. 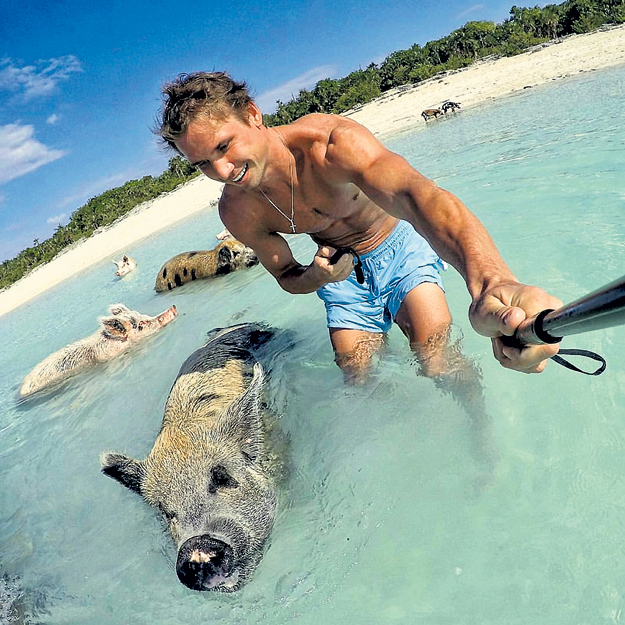 Goalkeeper of the Moscow "Dynamo" Anton Shunin went to the Bahamas with his lover - model Kate Grigorieva. The 27-year-old model, a native of the city of Olenegorsk, Murmansk region, until recently was a married woman. In August 2015, Kate married a serviceman from St. Petersburg, Alexander. But someone reported to Sasha that while he was defending his homeland, the young wife was cheating on him. Seven months after the wedding, the deceived husband filed for divorce. Even earlier, Shunin himself was left without his better half. His wife Veronika left him with a small child in her arms. He even was suing for custody of the son Artem. 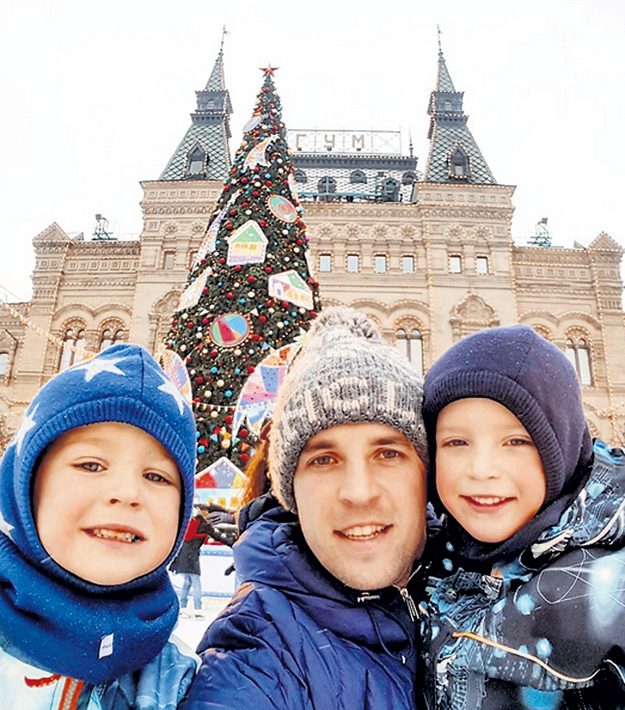 Now goalkeeper "Dynamo" sees his son less than he would like, but personal life of Anton, it seems, is fine. Shunin came to Paris - there his beloved, the famous model Kate Grigorieva took part in the annual Victoria's Secret fashion show. After the show goalkeeper of the Moscow "Dynamo" Anton Shunin flew with Kate Grigorieva to the Bahamas. 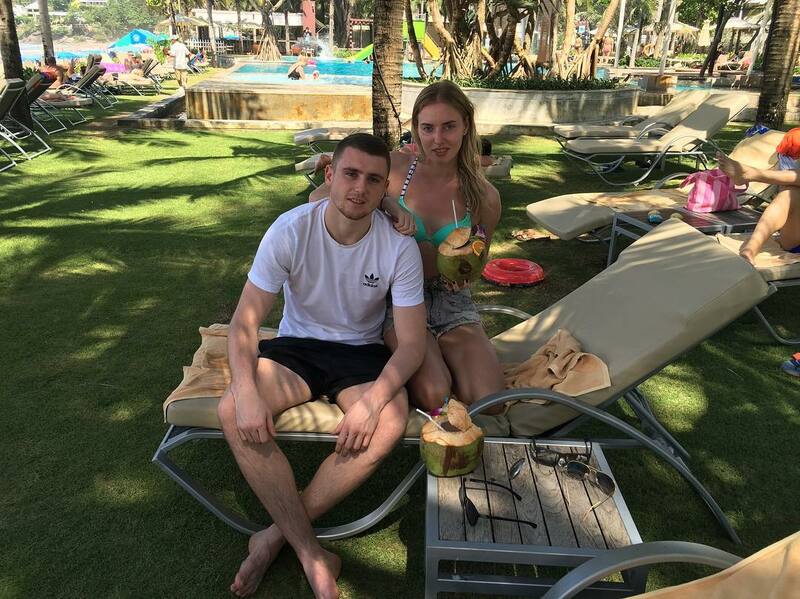 Russian footballer who plays as a left midfielder or a left back for Spartak, Dmi try Kombarov, along with his wife and daughter went on holidays to the Maldives. There he first time in his life decided to play golf. And realized that he's not even close to Tiger Woods. But his twin brother Kirill Kombarov, who almost always made Dima company on vacation, was forced to stay in Moscow. The last six months, Kirill spent in the cold Tomsk, playing for "Tom". He missed his wife and his two sons - Ilya (in January he will be six years old) and four years old Timothy. And very soon a third child is expected in the family. Therefore, his wife Catherine strictly told her husband: "We will not go to the Maldives or the Seychelles." 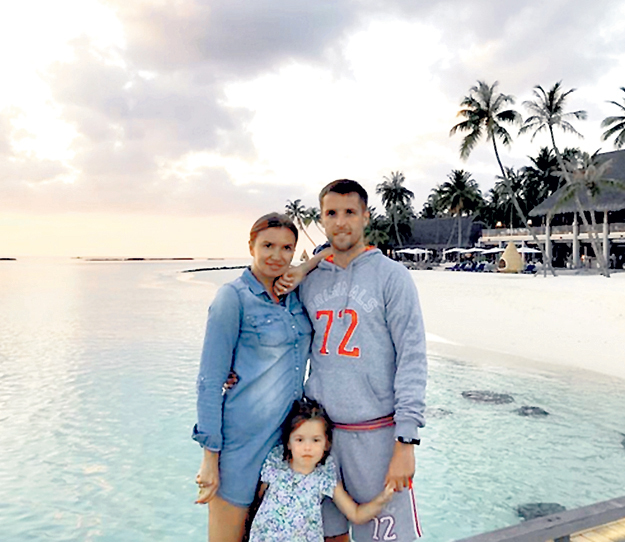 Zenit striker Alexander Kerzhakov with his wife chose the Emirates and the island of Mauritius, lost in the Indian Ocean, where wealthy tourists like to rest. The younger brother of Alexander, Mikhail Kerzhakov, who defends the gates of Zenit, was happy to keep them company. Pavel Mamayev, who plays as midfielder for FC Krasnodar, spent last vacation unforgettably in the company with Alexander Kokorin. 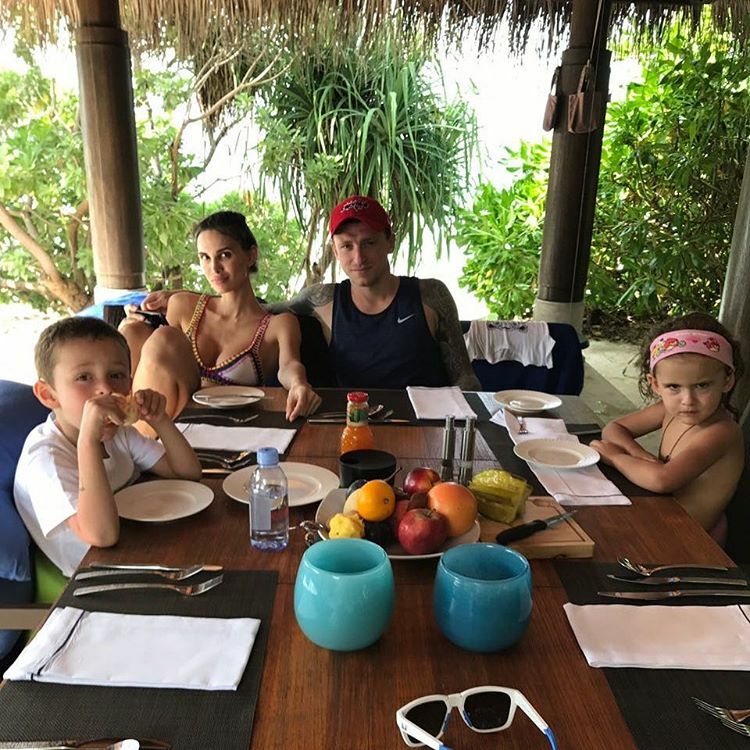 This offseason he went with his family to the Maldives. However, if the wife of the footballer Alana pleases her subscribers with photos from the beach, Mamayev, does not share any pictures. The most popular place for recreation was Thailand. There flew Swedish CSKA midfielder Pontus Wernbloom and his wife, the rookie of Spartak Alexander Selikhov with his girlfriend and the Dynamo footballer Anatoly Katrich with the star of Dom-2 Anastasia Kovaleva. 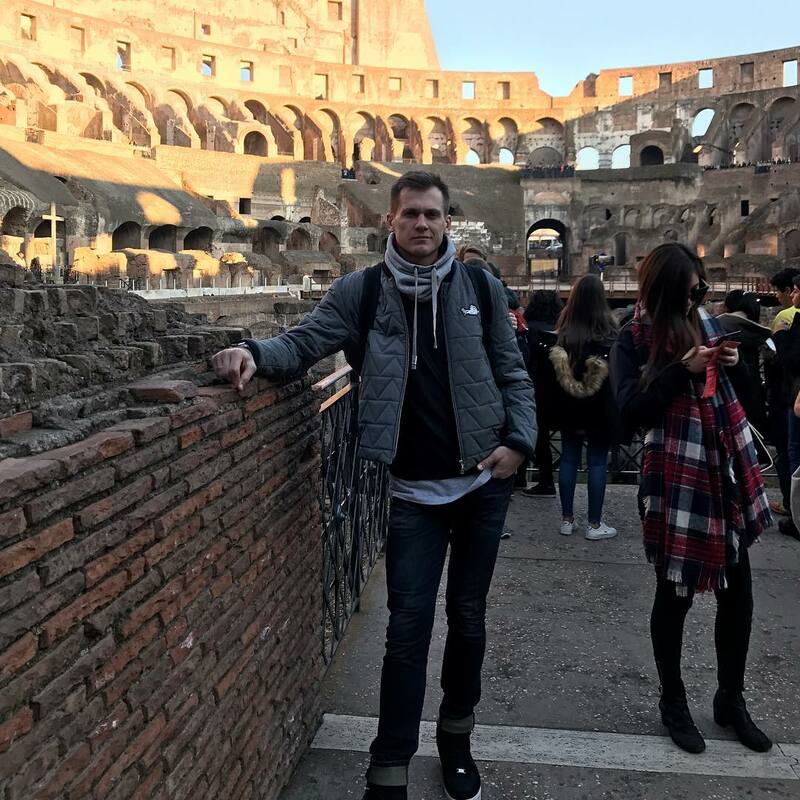 The main goalkeeper of "Spartacus" Artem Rebrov is on trip across Europe. He has already been to Budapest, and now he's walking around Rome. The player of "Zenith" Arthur Yusupov preferred Europe. He with his girlfriend, silver medalist of the Olympics in Rio Yana Kudryavtseva spent holidays in the most romantic city in the world - Paris.